Of course, you can go back to where it all started by (re-)reading the five tomes in A Song of Ice and Fire. 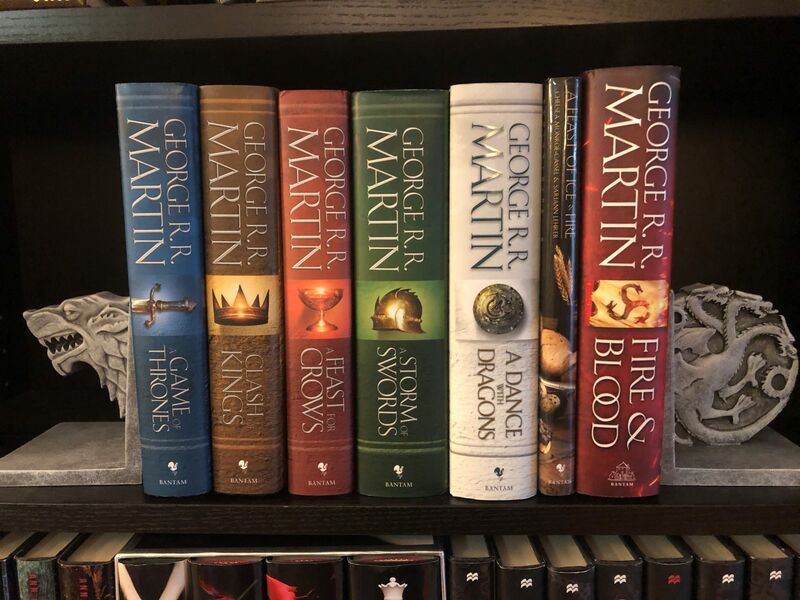 Maybe by the time you finish those, the sixth book in the series, the fabled and long-awaited Winds of Winter, will be released. Maybe. There are also the lovely tales of Ser Duncan the Tall and a boy named Egg collected in A Knight of the Seven Kingdoms. If that’s not for you, you can explore the history of the Targaryens in the recently released Fire and Blood. Fire and Blood is 700+ pages of the legendary events of Aegon the Conqueror, the Dance of the Dragons and more. 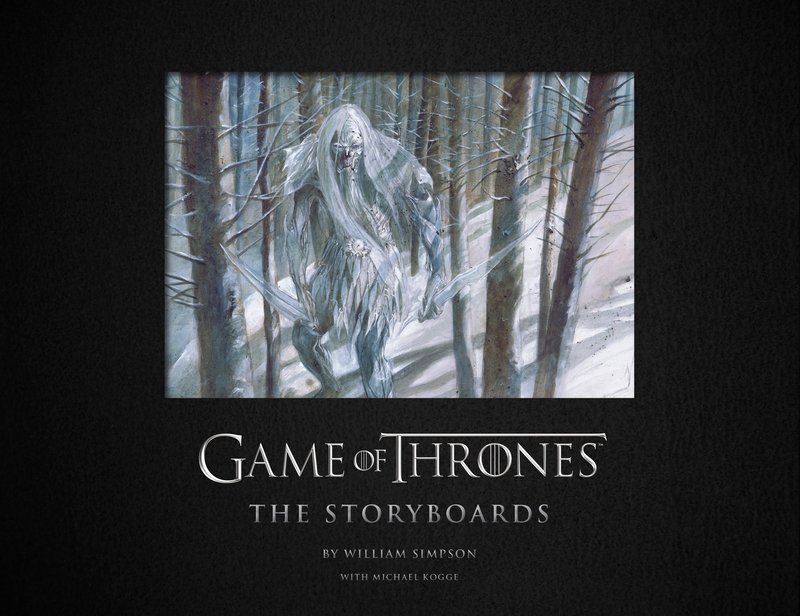 If the dry writings of a Maester isn’t for you, you can dive into the beautifully illustrated World of Ice and Fire for even more historical tales of the Seven Kingdoms, including very helpful lineage charts and House information. About the Costume Designer: Michele Clapton is the Emmy Award- winning costume designer for Game of Thrones, among many other films and television series. I’m most excited about diving into that costume book. How about you? What related books are you looking forward to read once Game of Thrones no longer occupies our Sunday nights?